SOFEX (Special Operations Forces Exhibition & Conference) takes place biennially at the King Abdullah I Airbase in Amman, Jordan. This niche four-day event kicks off with a prominent conference that includes a series of comprehensive and topical seminars delivered by top military officials from around the world. Key leaders tackle a wide range of issues including counter-terrorism and homeland security. SOFEX is considered one of the top international defense exhibitions and attracts Delegations headed by Ministers of Defence, Chiefs of Staff and Special Operations Commanders from all corners of the globe. Exhibiting in the USA Security and Defense Pavilion increases your visibility and offers unique opportunities to meet with influential decision-makers. Maximize your exposure to key military, government and defense leaders by leveraging what the Association of the United States Army has to offer. A beacon on the global defense industry calendar, SOFEX is an event you do NOT want to miss! SOFEX provides an opportunity for defense industry members around the globe to engage in discussions with high ranking military officials, network with visiting foreign delegations and showcase the technologies and solutions that will maintain the security and safety of citizens around the world. 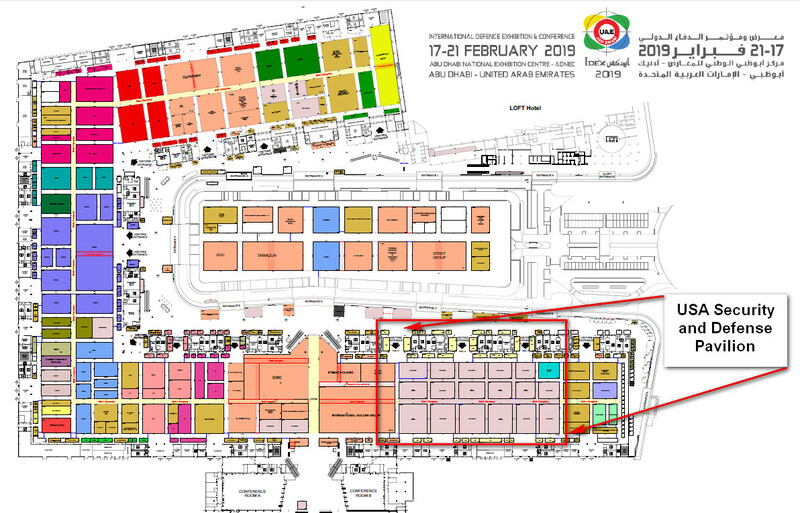 SOFEX brings together companies of all sizes, subcontractors, suppliers, military officials, decision-makers, influencers and buyers from countries across the world, to network and establish new business. Don’t miss this opportunity to advance your knowledge and expand your network! Maximize your company’s visibility and increase business by exhibiting in The USA Security and Defense Pavilion at SOFEX! The world’s leading special operations forces and homeland security exhibition, SOFEX, will be held at the King Abdullah I Airbase in Amman, Jordan, from 8-10 May 2018. Featuring over 1,250m2 of exhibit space, The USA Security and Defense Pavilion is the largest national pavilion at SOFEX and is a “must-see” for visiting foreign military delegations. 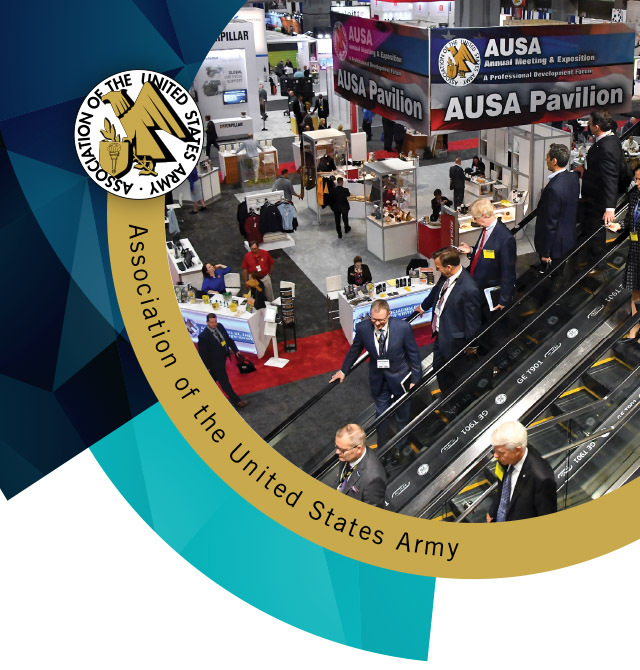 Exhibiting in AUSA’s pavilion increases your exposure and offers valuable networking opportunities with key decision makers, influencers and visiting military delegations. Register today to exhibit in The USA Security and Defense Pavilion at SOFEX! 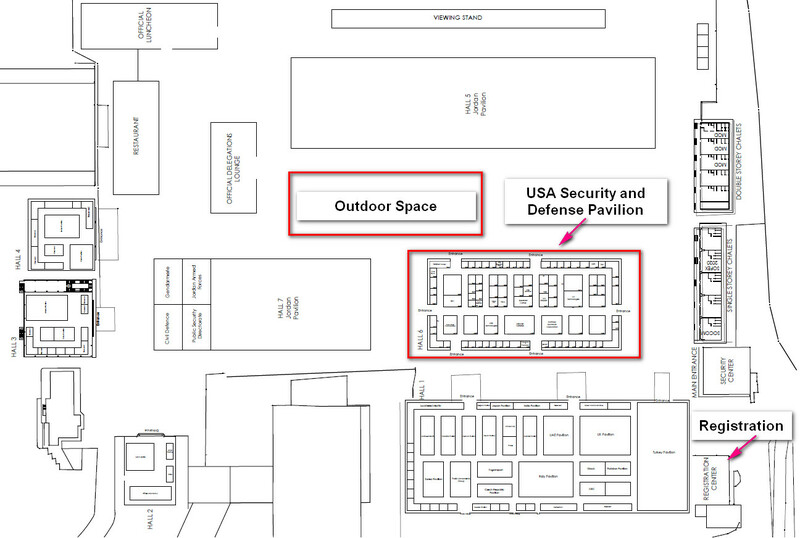 Space in the USA Security and Defense Pavilion is limited - reserve your space today! Contact Michael Cerami at (703) 907-2413 or [email protected]. AUSA offers cost-effective sponsorships that will enhance your presence and help you stand out at this very important event. Sponsoring within the USA Security and Defense Pavilion not only demonstrates your support, it also provides unique branding opportunities. All sponsors will be featured on graphic displays in the pavilion, online and in our show guide. Have questions or ideas about sponsorships? Contact Gaye Hudson at 703-907-2401 or [email protected]. AUSA Sponsorship Opportunities are designed to help maximize your visibility, enhance your brand identity, and provide a convenient way to distribute information regarding your organization’s products, services and capabilities at important AUSA/Army events.